This book provides a blueprint for restoring a vital friendship with our bodies and, in turn, renewing our bond with the earth. It shows us how we can live fuller, healthier, more meaningful lives. 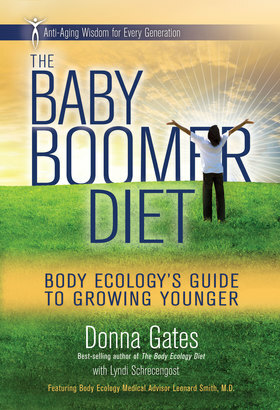 A fascinating blend of cutting-edge medical information, practical health advice, and spiritual wisdom, Body Ecology's Guide to Growing Younger is relevant for people of any age. 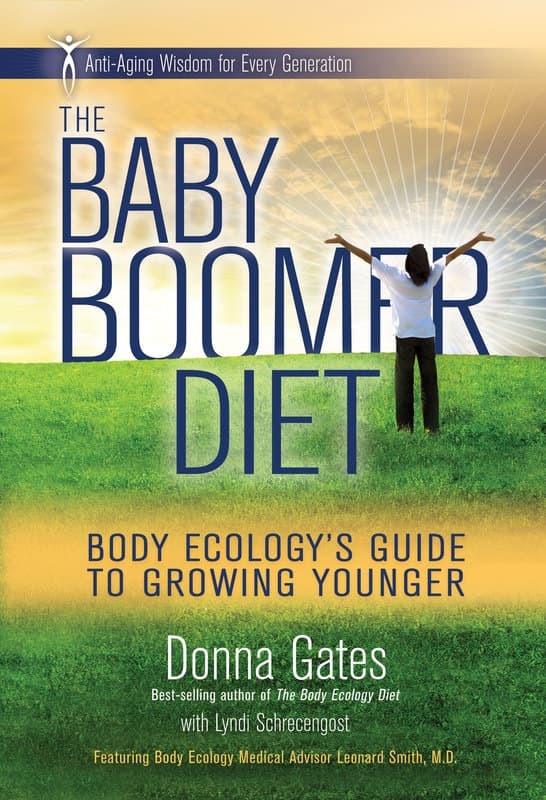 Written by Donna Gates — the originator of Body Ecology,a world-renowned system of healing — this long-awaited book suggests that we don't simply have to age gracefully, we can age with panache. Anti-aging remedies that will make you feel and look younger. The missing piece to all traditional diet programs Insight into why we age and how we can prevent it. Little-known wellness secrets that address the stresses and pressures of our modern world. Ways to apply Body Ecology's seven universal principles to the health challenges associated with aging. Superfood recommendations for increased energy, vitality, and disease prevention.